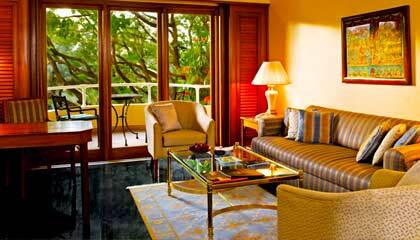 The Oberoi is located in the heart of the business and shopping districts of Bangalore. 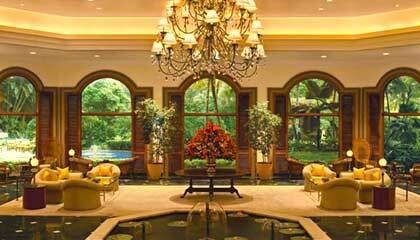 Celebrated amongst the leading luxury hotels of India, The Oberoi Bangalore is a sanctuary of comfort, elegance and luxury. Owing to its convenient location at M G Road, the hotel offers smooth access to the prime corporate, commercial and shopping hub of the city. Set amidst beautiful landscape and lush green gardens, the hotel boasts an astonishing architecture that blends contemporary elegance with majestic splendour. 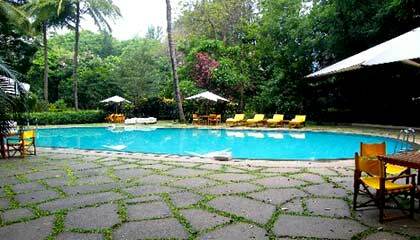 Its expansively decorated interiors make it stand apart from other luxury hotels. The hotel extends supreme accommodation and dining facilities wrapped with matchless hospitality and immaculate services to its visitors, to make their stay a memorable one. 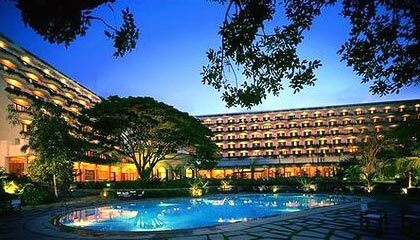 Offering world-class business amenities with state of art technology and plethora of recreational options, The Oberoi Bangalore makes an ultimate choice for both corporate guests and holidaymakers. The hotel features luxurious accommodation units, categorized into Deluxe Room, Luxury Room, Premier Room, Executive Suite, Deluxe Suite and Presidential Suite. 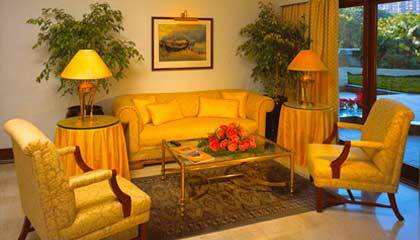 Each unit is lavishly furnished and outfitted with modern amenities and services. 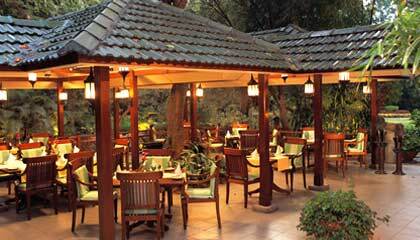 Le Jardin: A stylish restaurant offering a la carte menu. 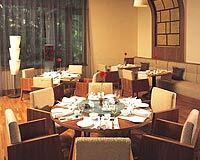 Szechwan Court: Serves delectable Szechwan-Chinese cuisine. 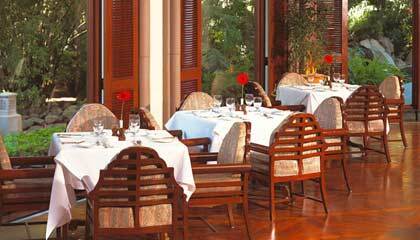 Rim Naam: A specialty restaurant offering authentic Thai food. Polo Club: Taste refreshing cocktails, exotic wines, & other assorted liquors.